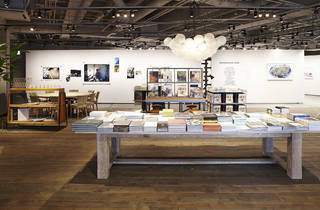 Consisting of Ima Gallery, Ima Books and Ima Cafe, this 500m2 concept store in Roppongi focuses on photography. 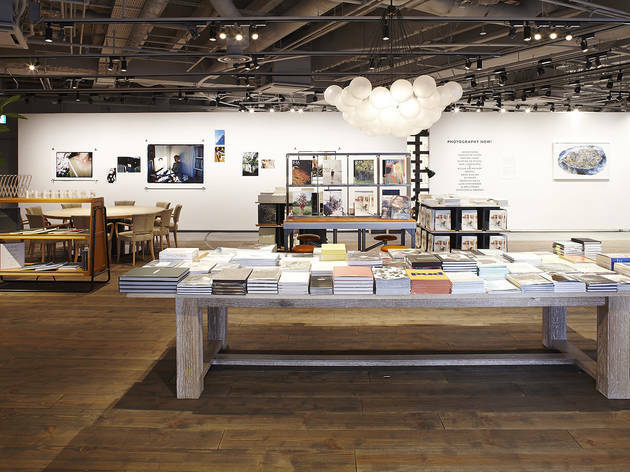 It provides a fresh space for photographers from both Japan and abroad to exhibit their works and share their philosophies through workshops and talk events. The bookshop carries over 2,000 titles, including a collection of independent labels that are rather hard to find in Japan. Browse while enjoying a cup of coffee by the masterful Obscura Coffee Roasters.